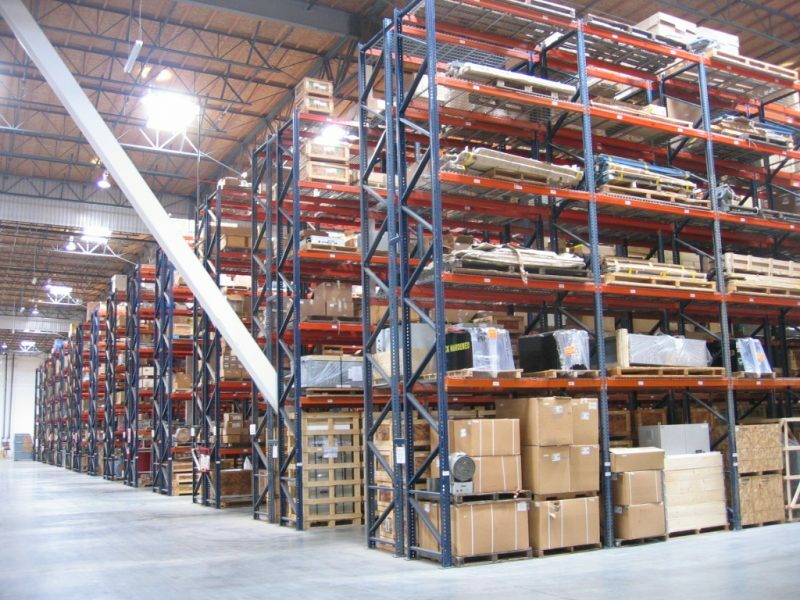 At Conveyor & Storage Solutions, we specialize in designing warehouse systems that maximize productivity and operational efficiency. 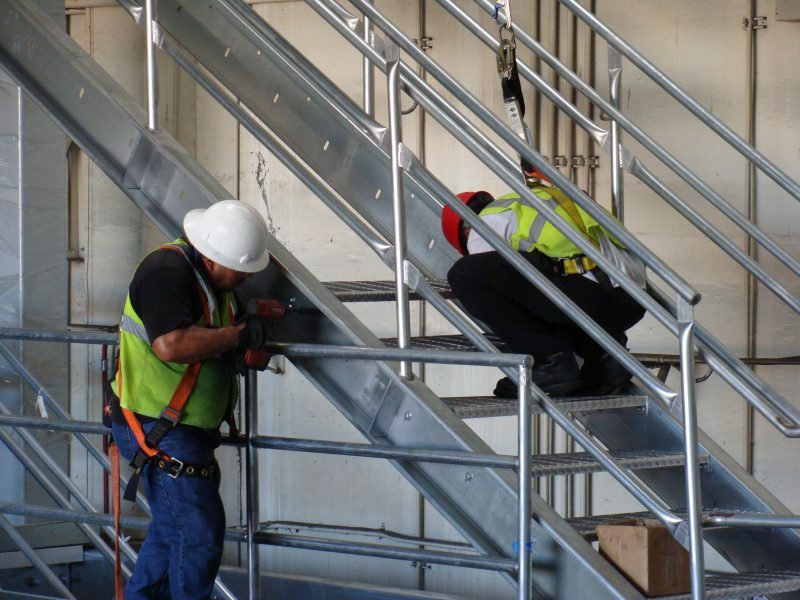 Our ability to solve facility material handling and storage problems, increase personnel throughput and reduce company’s operating cost are unmatched in the industry. 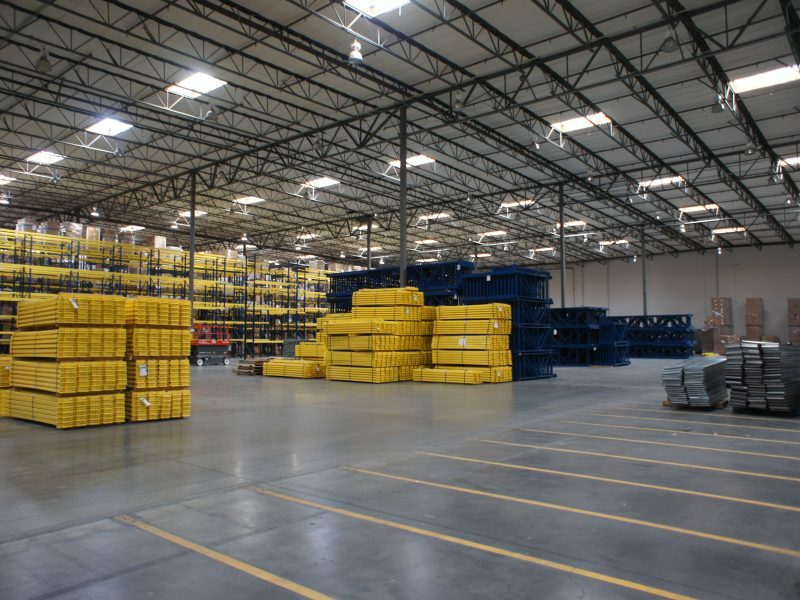 Warehouse storage system relocation, expansion, and integration during times of growth or restructuring for manufacturing & distribution facilities. With our industry knowledge and experience, we offer valuable services including space planning, system designs, application engineering, installations, project management, and building permit submittal services. for the most competitive pricing and availability. 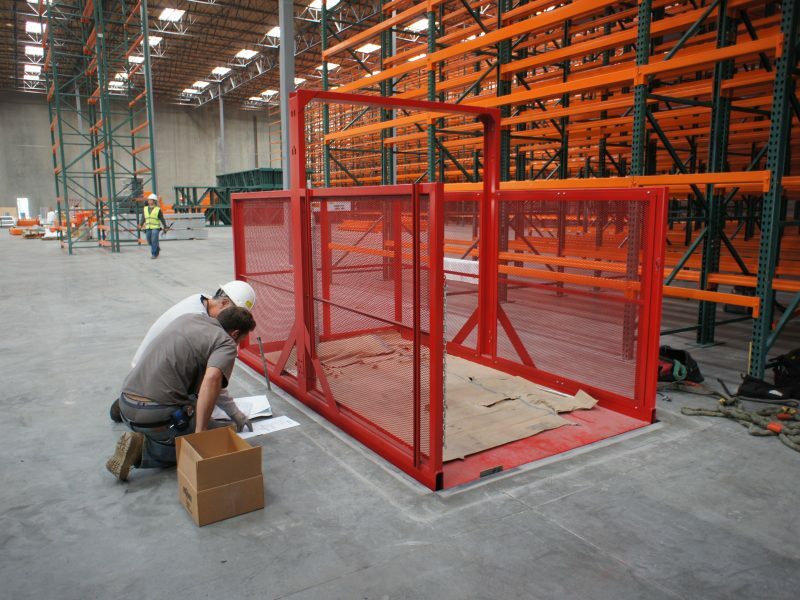 Our ability to solve facility material handling and storage problems, increase personnel throughput and reduce companies operating cost are unmatched in the industry. 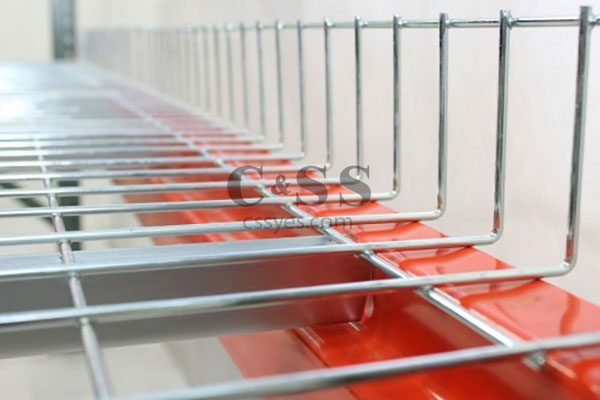 C&SS has established itself as a viable strategic partner for many companies throughout the country. 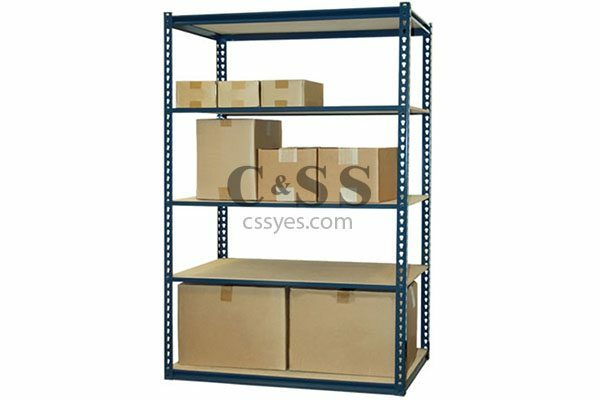 In the evaluation of a warehouse storage system, multiple factors should be considered, including the square footage available, the sprinkler system, the size and loads of pallets and the type of forklift used. 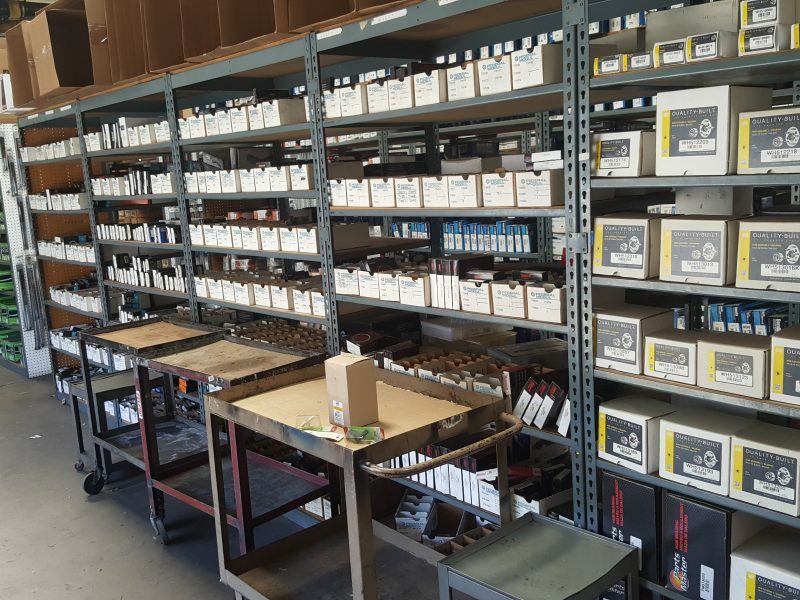 The design/build phase begins with the evaluation of products, possible handling methods, and their overall management process. 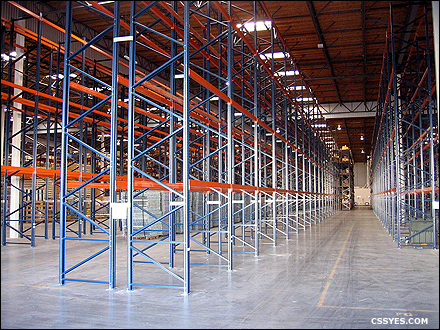 Warehouse space planning takes a look at how each type of storage system would work in a given warehouse area. 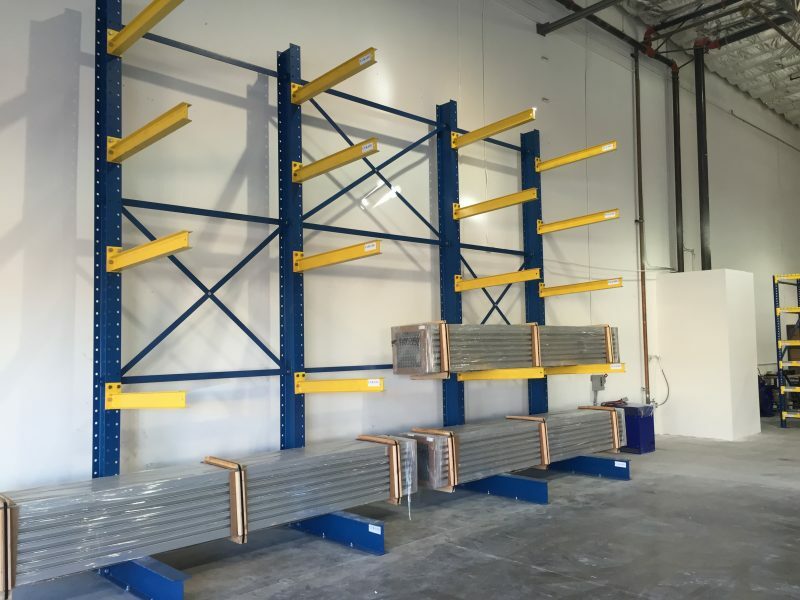 Our company can assist with obtaining building permits for racks, shelving, catwalks, order picking systems, cantilever, mezzanines, and any other type of warehouse storage system. Our project management system ensures each order stays within budgets & completes within scheduled timelines. 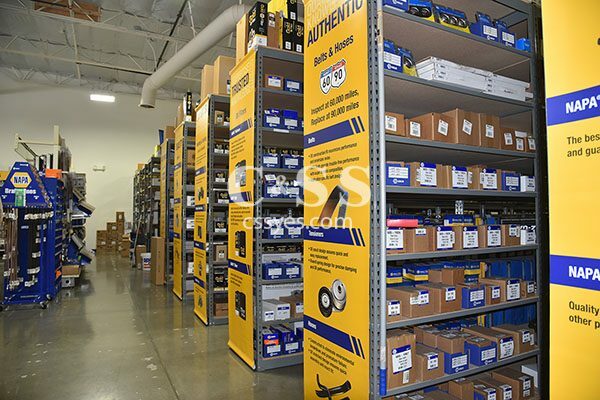 pallet rack repair, maintain a safe working environment, and ensure permit sign offs. From start to finish, Bira and his team were about as professional as they come. 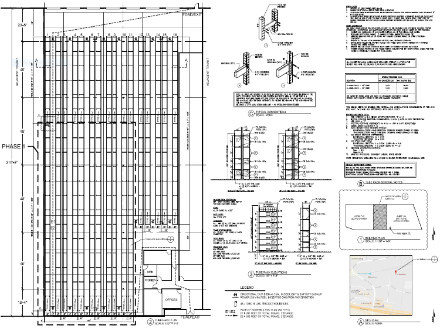 They are as knowledgeable and effective as you would wish anyone dealing with permits and legalities to be.